Pumpkin Spice is in the air! Do you feel it? That Autumn breeze? The leaves are falling, pumpkin spice is in the air, apple cider in your fridge, soon you’ll be basting the turkey in the oven! While here at Evideco we’re running around trying to find the best new accessories for your bathroom! 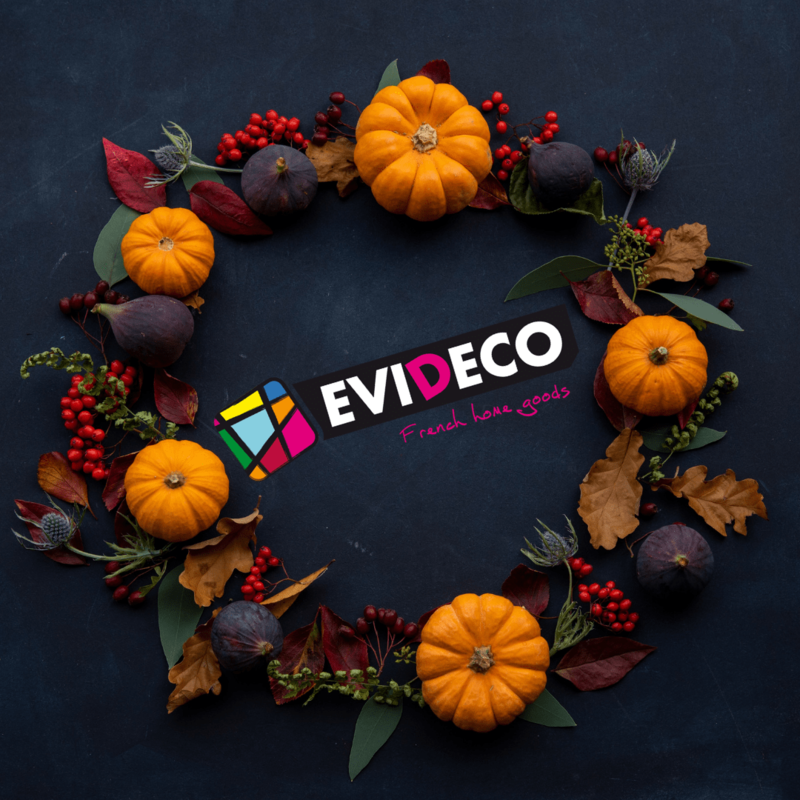 But that’s not all, November is the month of renewal for us at Evideco! 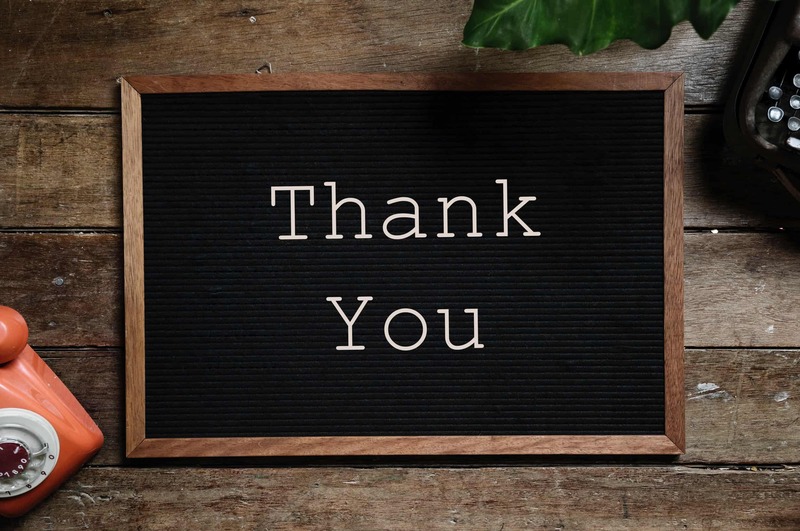 You’ll be happy next time you visit our website to notice the changes. A brand new website with a better user experience for happier customers! And don’t forget to follow us on Facebook or Tweet at us!!! Last but not least, starting November 26th, Evideco is introducing a new way to decorate your bathroom! The concept is simple, create the design of your dreams for the bathroom of your dreams! Choose a cabinet, choose the door that you love among the 6 color choices available. We’ll deliver it right to your door! Do your really want to get out of your house for Black Friday? It’s cold, the mall is going to be crowded, you still have enough gravy and turkey to make yourself a sandwich. At Evideco, we all know the feeling! And we have just what you need. All in all thank you for being you, and trusting us! !